Rob Brydon, Lee Mack and David Mitchell return with previously unseen material from the comedy panel show. Guests include Danny Dyer and Bob Mortimer. 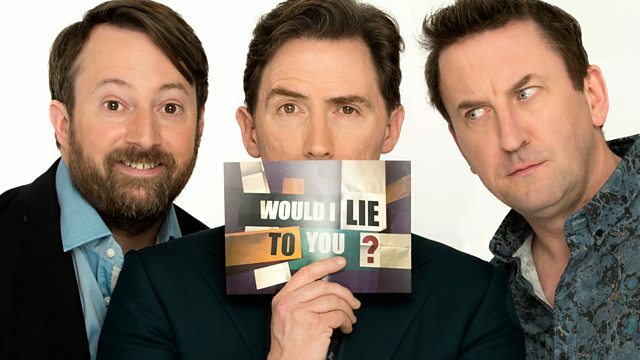 See all episodes from Would I Lie to You? Did Bob Mortimer have a sick pet owl who escaped from his care?